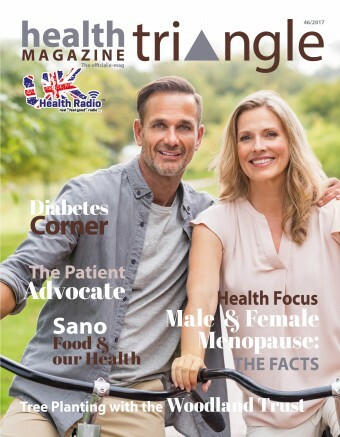 Features on cancer, cancer prevention, cancer treatments, fitness, loneliness, longevity, on sleep, on how to communicate your health problems to your health professional, plant power… truly, the list is endless. 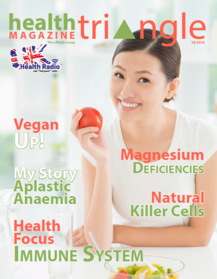 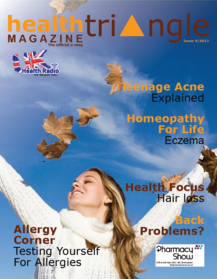 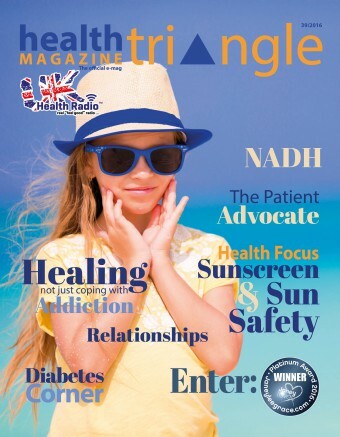 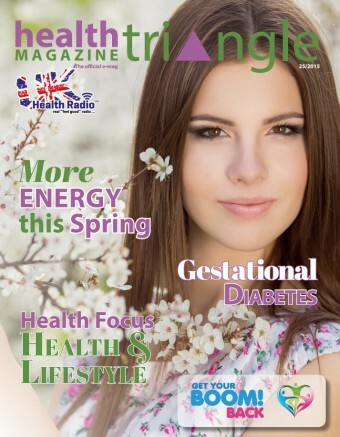 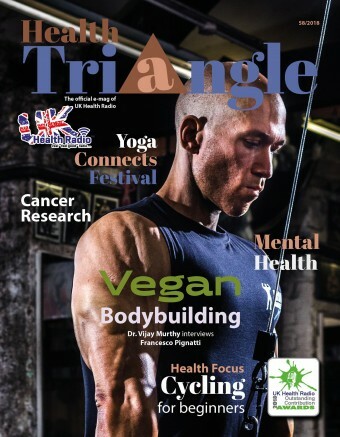 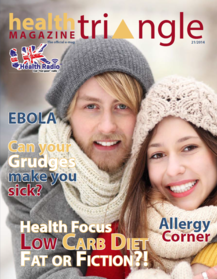 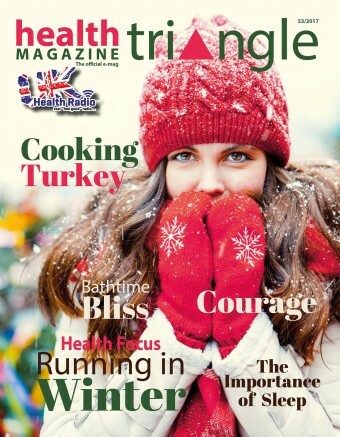 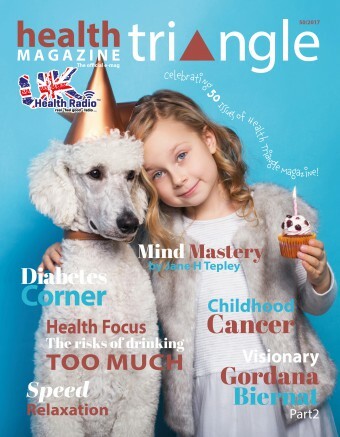 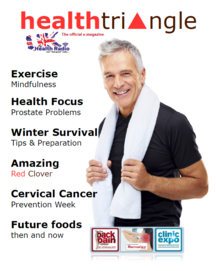 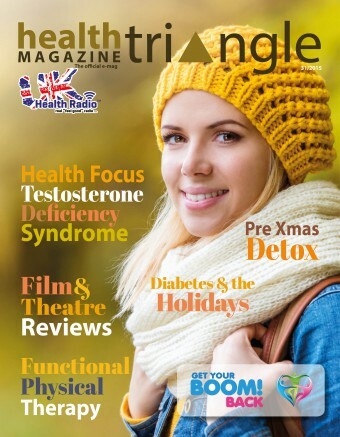 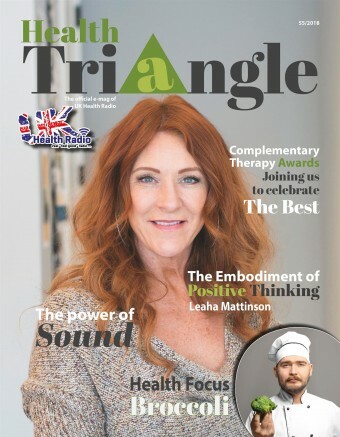 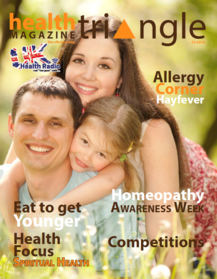 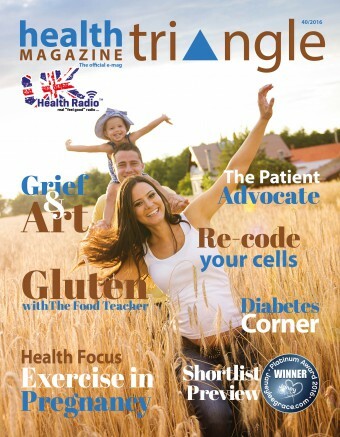 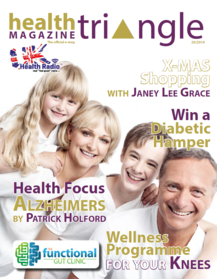 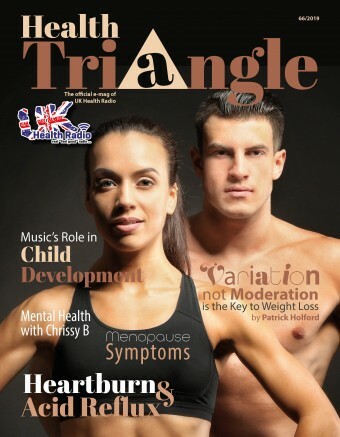 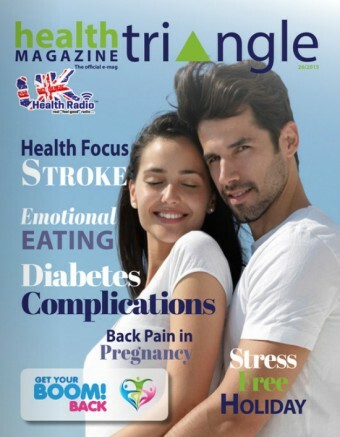 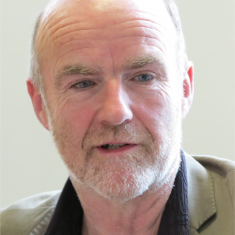 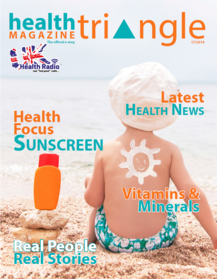 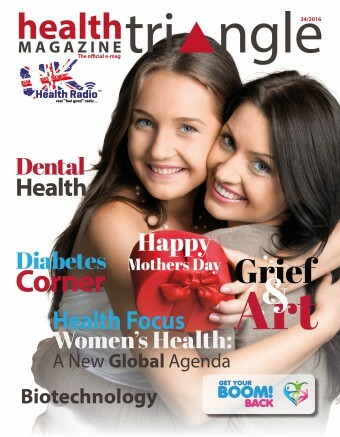 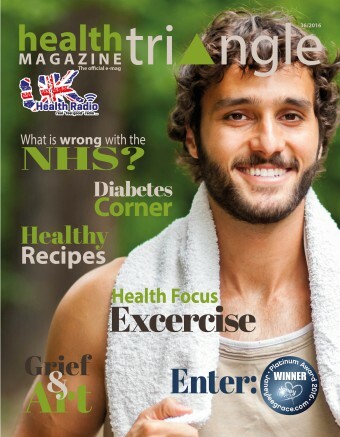 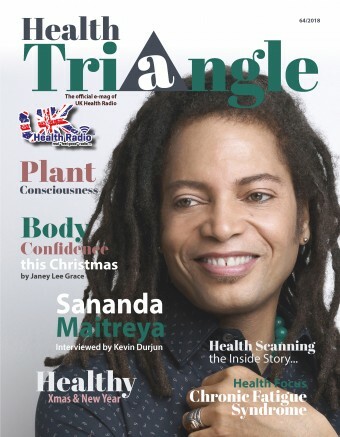 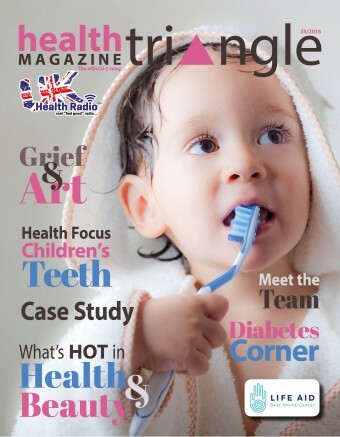 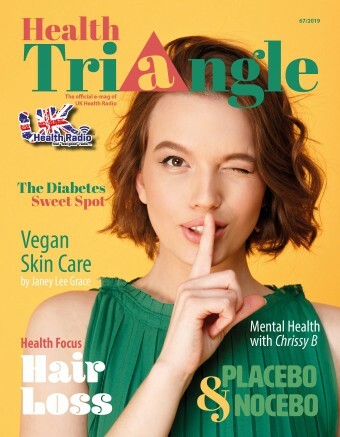 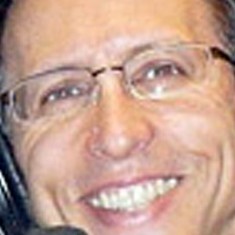 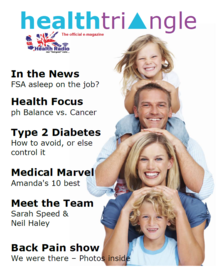 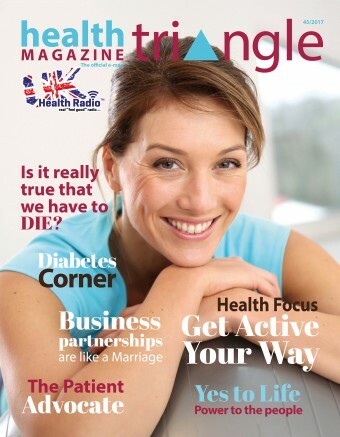 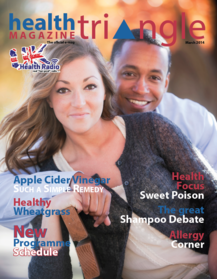 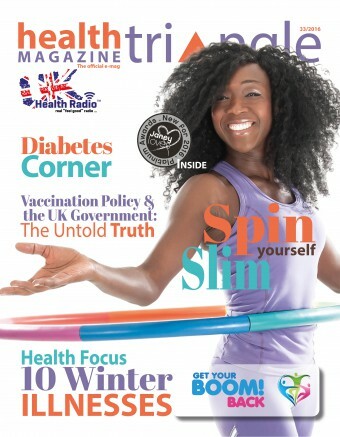 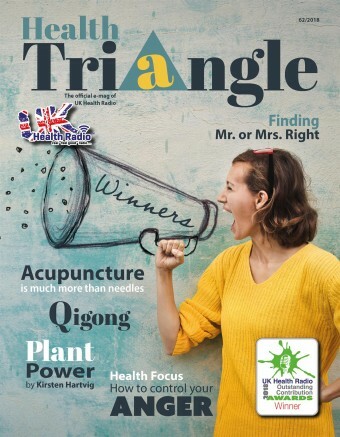 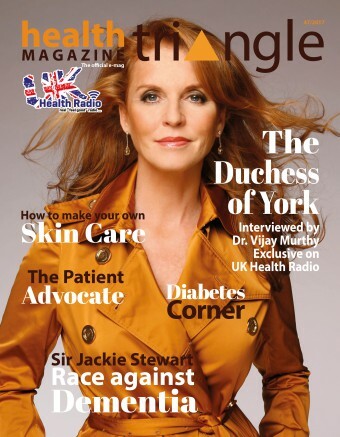 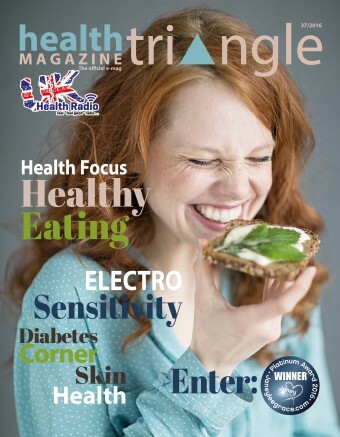 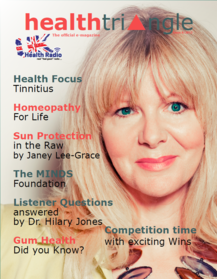 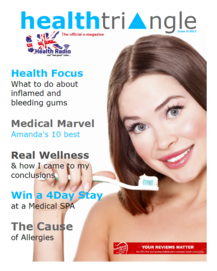 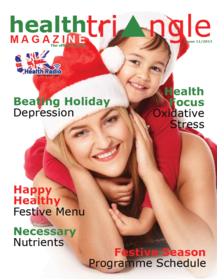 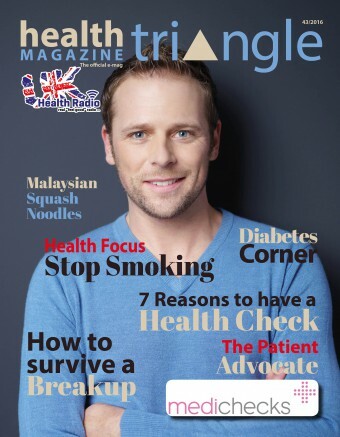 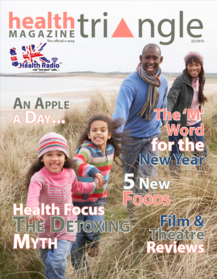 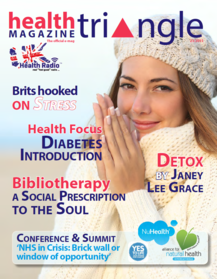 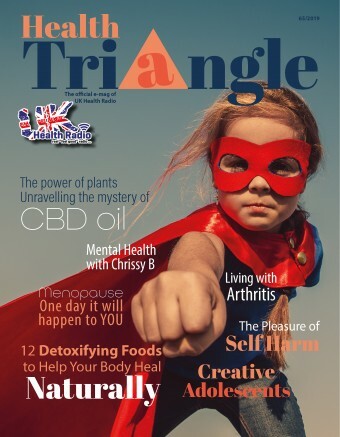 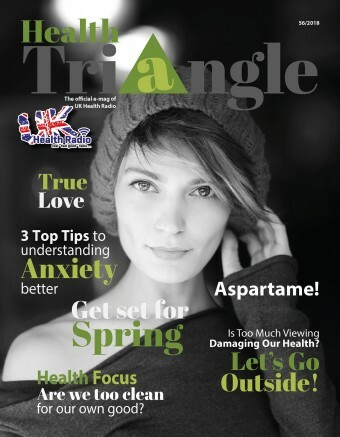 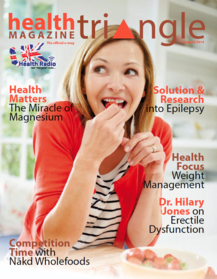 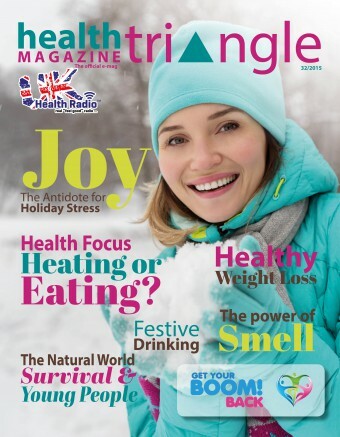 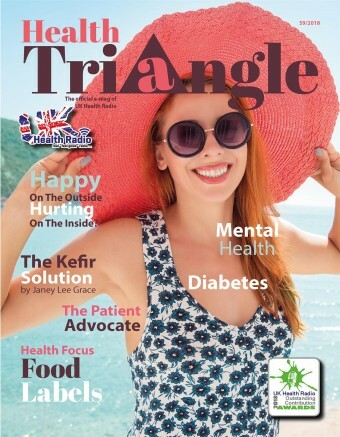 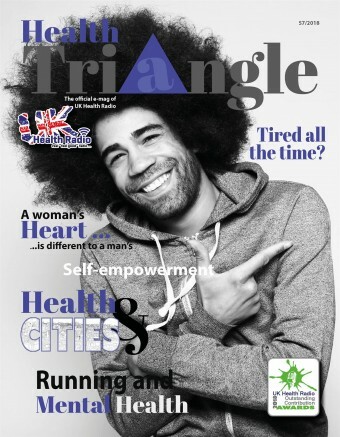 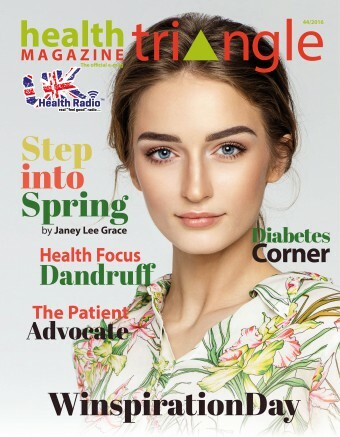 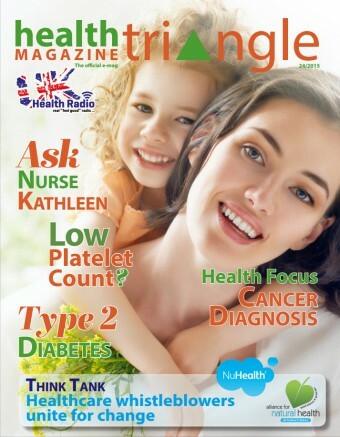 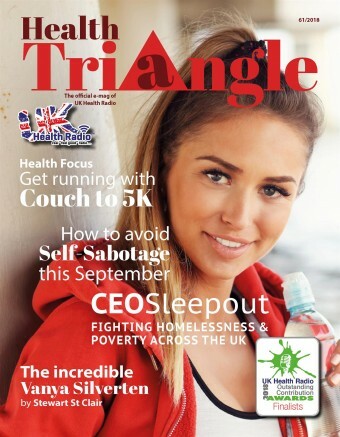 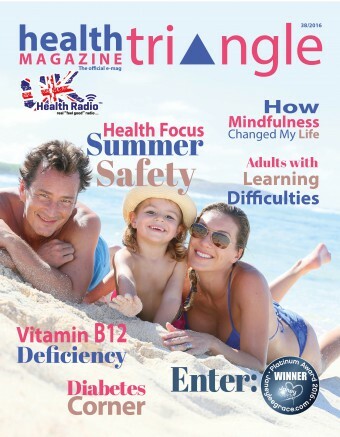 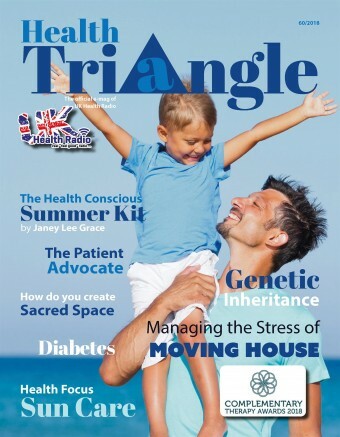 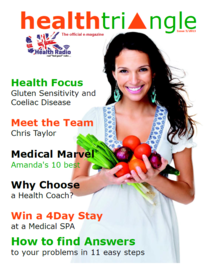 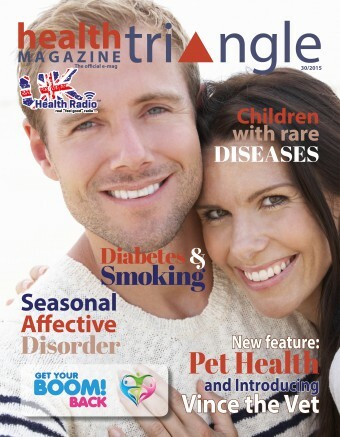 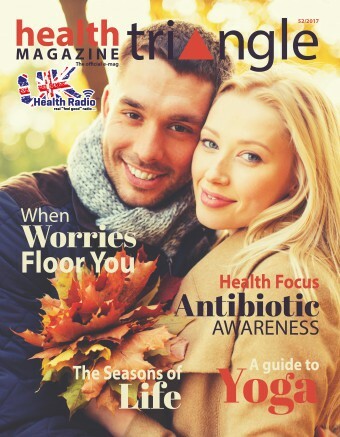 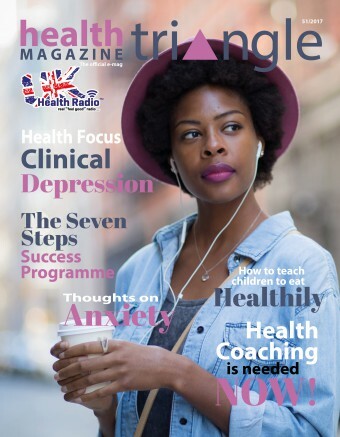 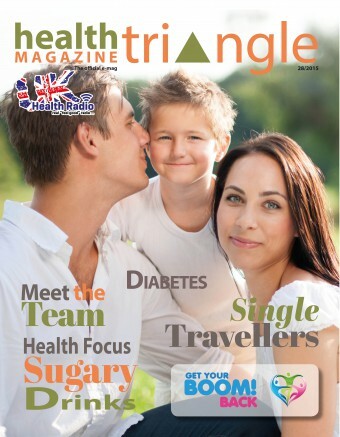 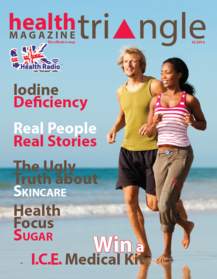 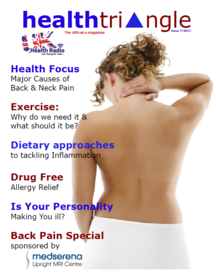 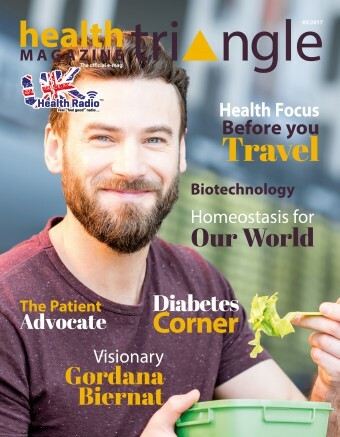 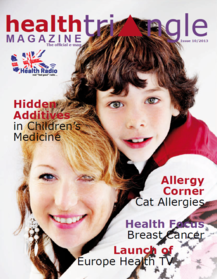 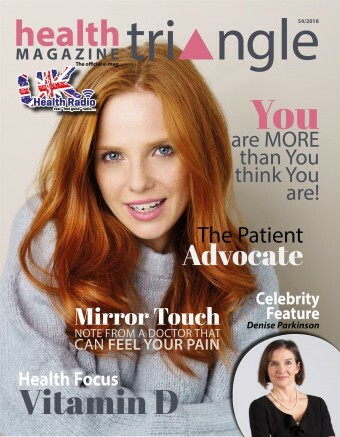 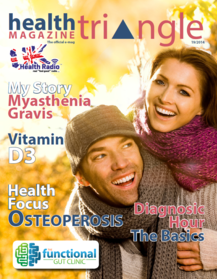 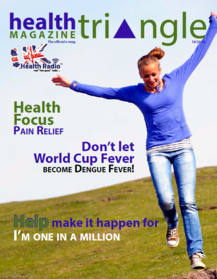 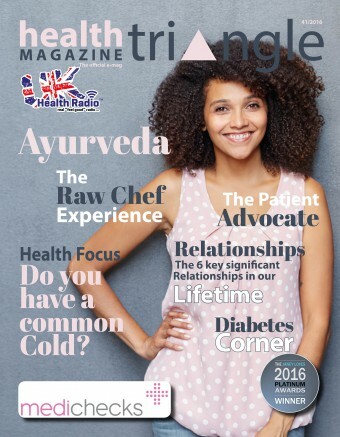 The content for Health Triangle magazine originates from within the same pool of health experts as for UK Health Radio but is different due to the nature of the medium. 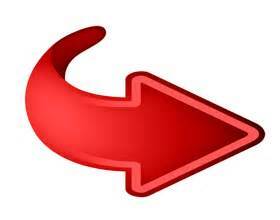 The sheer nature of the written word allows any subject matter to be illuminate from a different angle, opening up different levels of understanding. 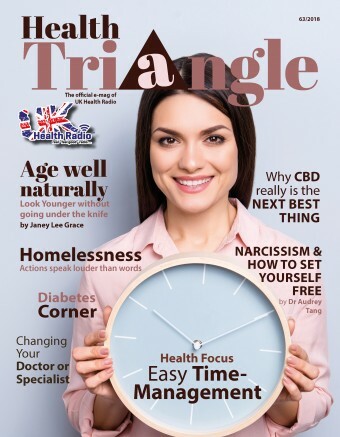 Now take all this expert information and imbed it into a “real feel good” design that is easy to read – and you have Health Triangle magazine. 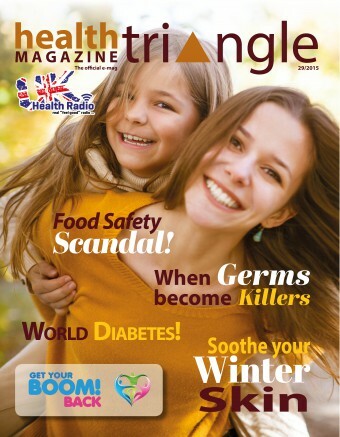 Please find the current and all previous issues below, bursting with information and ready to be read!